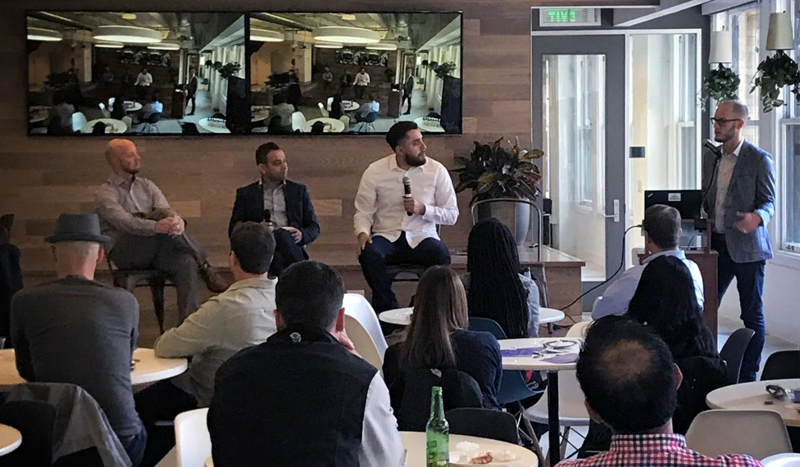 SILK Software delivered a successful thought leadership panel on Global B2B eCommerce alongside our friends at BigCommerce, Justuno, and Webgility. Bringing together B2B experts in the field, our panel of representatives presented key insights on how to digitally transform B2B businesses. One of the key points discussed was SILK Software’s newest BigCommerce application, “Bundle B2B,” which allows businesses to manage multiple front-end and back-end B2B processes in one central location. This includes order requests, user management, customer account management, and price lists. Customers expect their B2B buying experience to be as smooth as if they were engaging in personal B2C shopping even with the added complexities and order, pricing, and processing rules that typically apply for B2B businesses. By taking advantage of a tool such as Bundle B2B, businesses can facilitate more seamless B2B operations and transactions without compromising the level of quality and service customers expect. Bundle B2B simplifies the end-to-end B2B implementation cycle for businesses on the BigCommerce platform, providing the functionality businesses need to be able to offer their B2B customers a B2C shopping experience. For more information, visit bundleb2b.com. Magento 1 End-of-Life is Coming in 2020: Are You Ready?